A quick view of the most influential metrics in Johnson Farms. 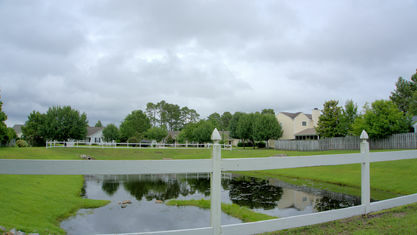 Johnson Farms (a.k.a. 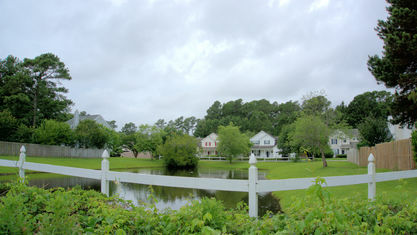 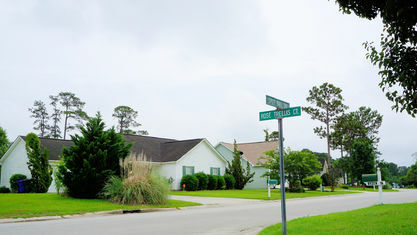 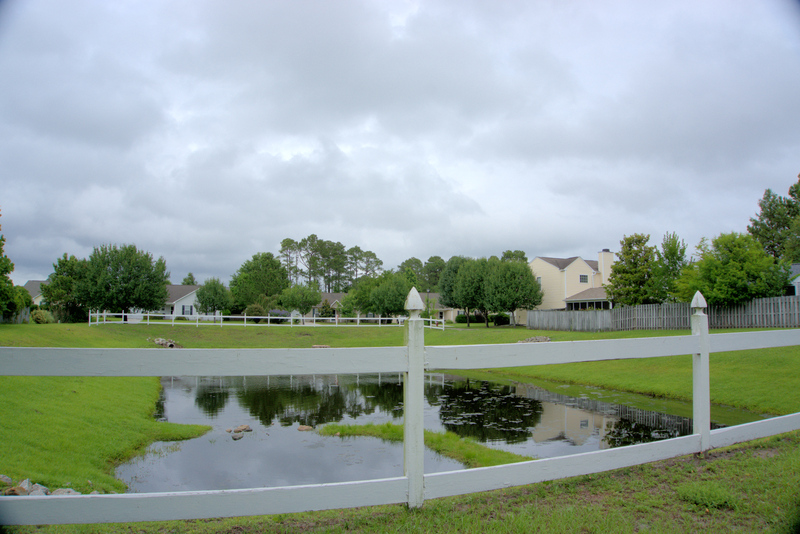 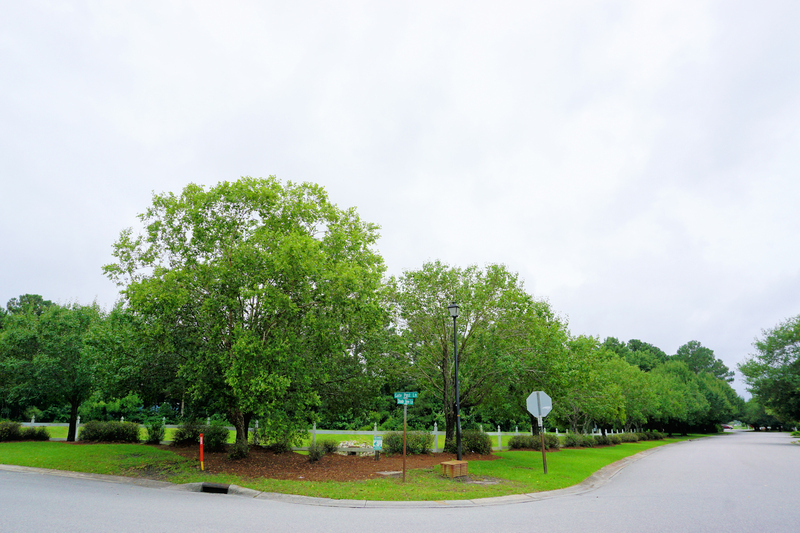 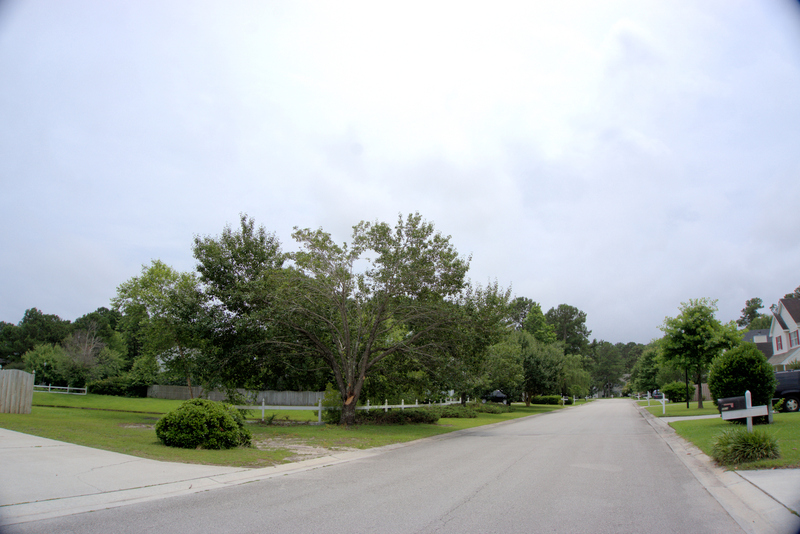 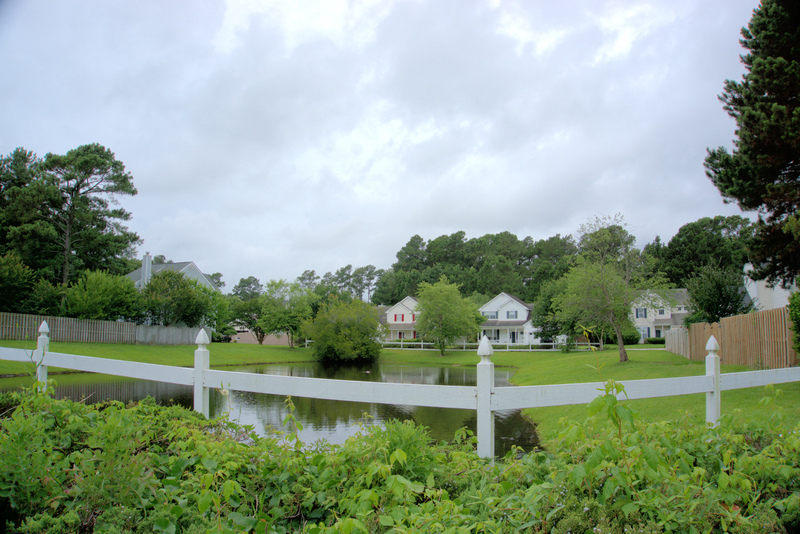 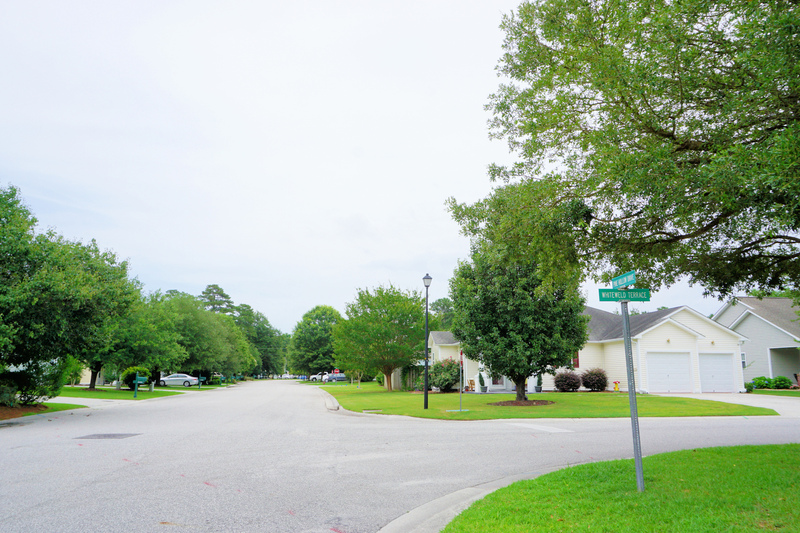 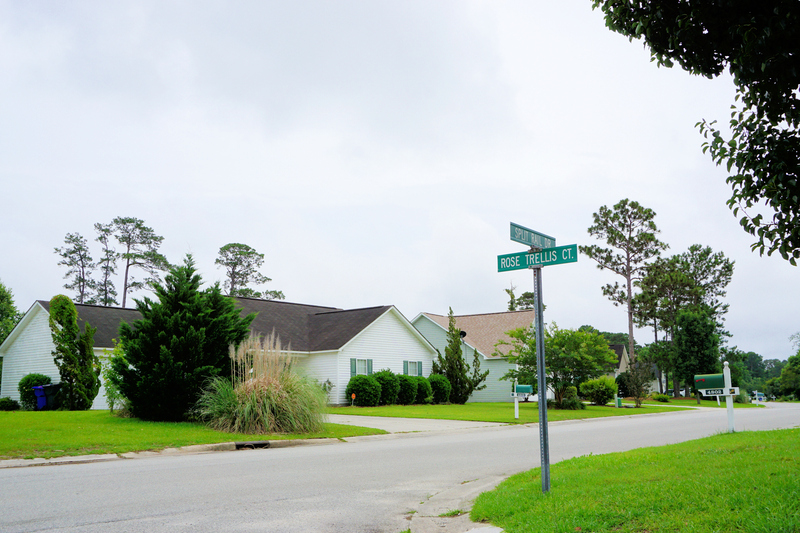 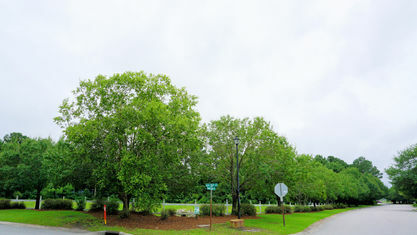 Johnson Farm) is an established community between S. College Road and Carolina Beach Road in Wilmington, NC. 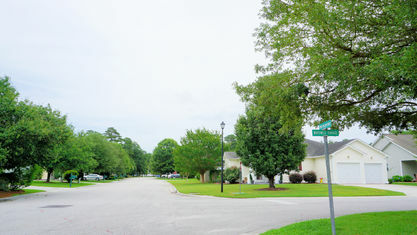 It's located close to the shopping and dining in Monkey Junction. 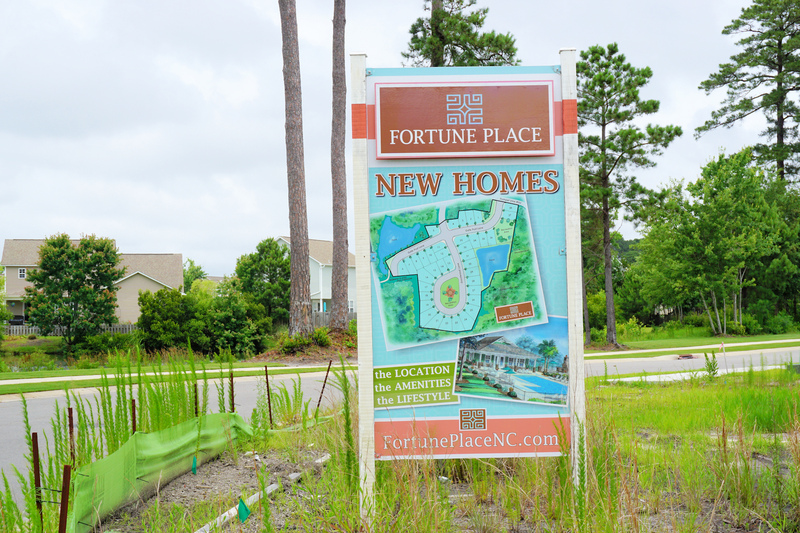 Carolina Beach is 16 minutes away, downtown Wilmington is 18 minutes away, and The Pointe at Barclay with its cinema and retail options is just 8 minutes away. 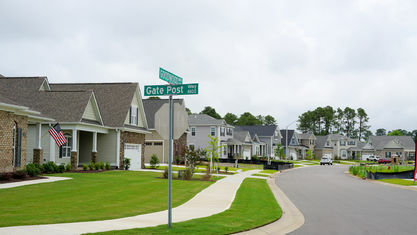 Cambridge Heights: 1 and 2-story homes that range from 1,300 to 2,400 sq.ft. 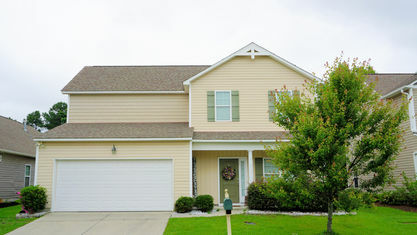 with 3-4 bedrooms and 2-3 baths. 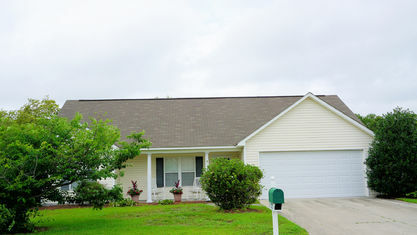 They also feature open floor plans, vaulted ceilings, 2-car garages, and fenced back yards. 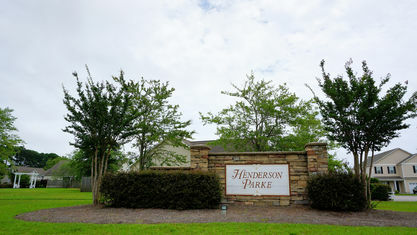 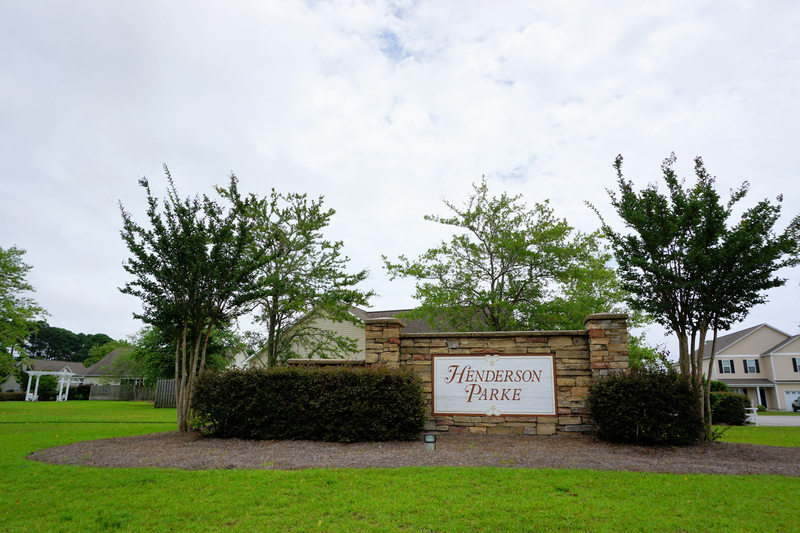 Henderson Parke: Primarily 2 and 3-story homes that range from 1,700 sq.ft. 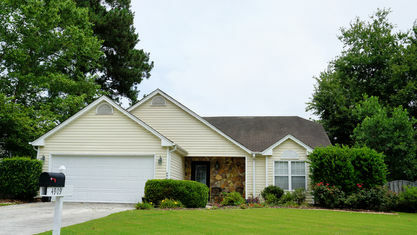 to 3,700 sq.ft. 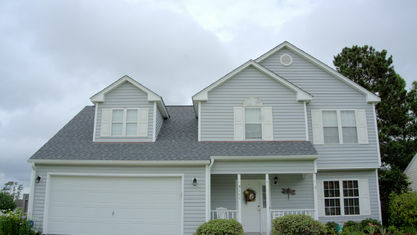 with 3-5 bedrooms and 2-4 baths. 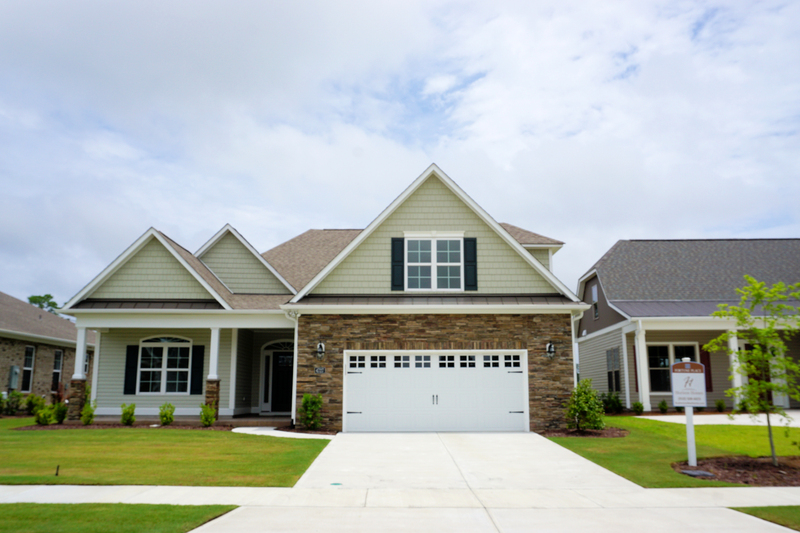 Most have open floor plans, but some traditional layouts do exist. 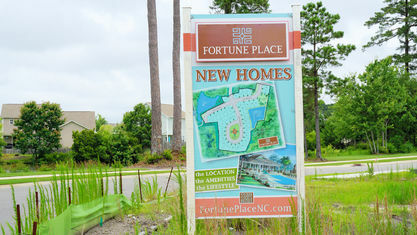 Fortune Place: Primarily 2-story homes that range from 1,900 sq.ft. 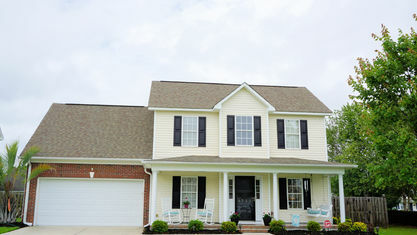 to 3,800 sq.ft. 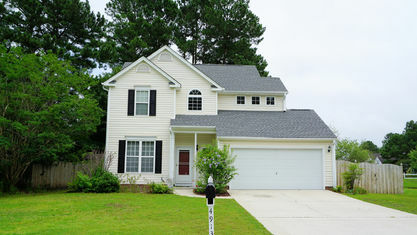 with 3-4 bedrooms and 2-4 baths. 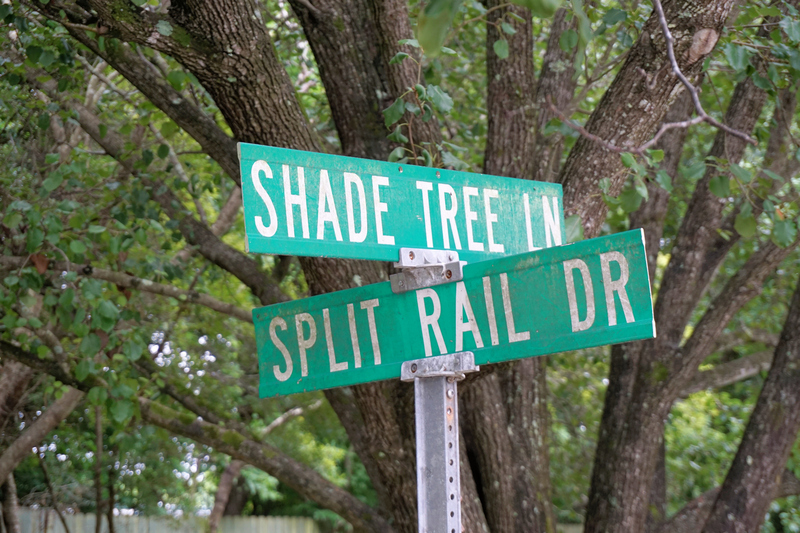 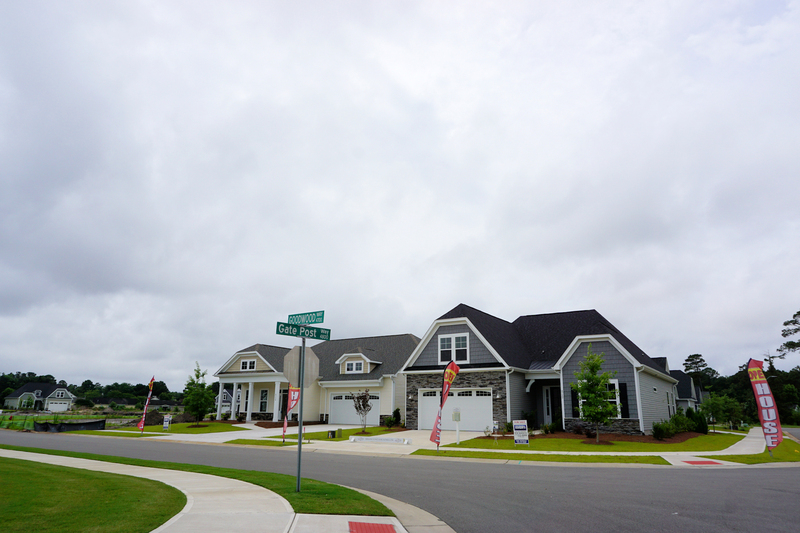 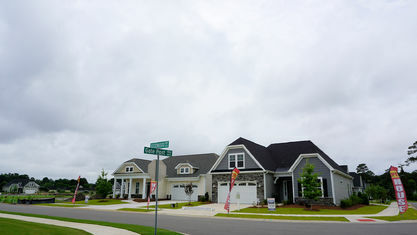 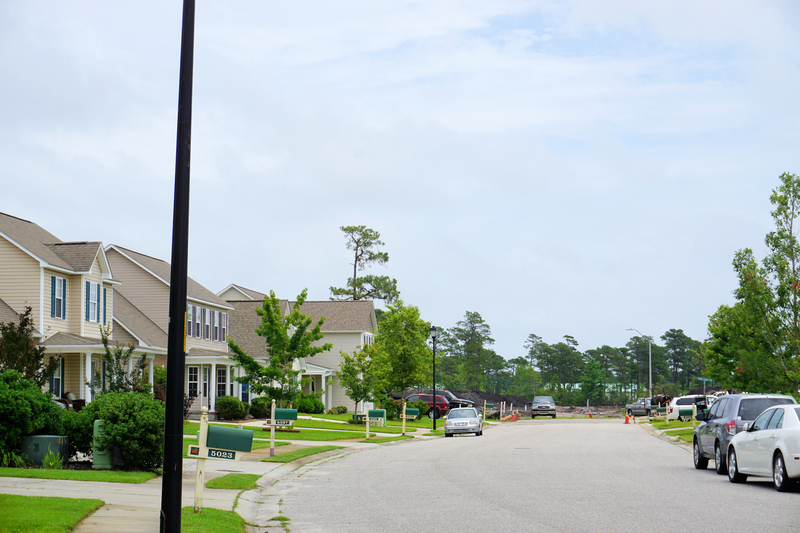 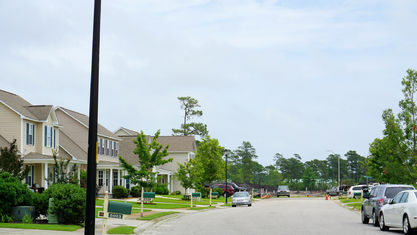 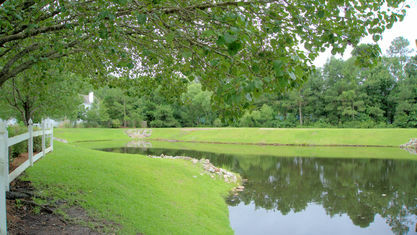 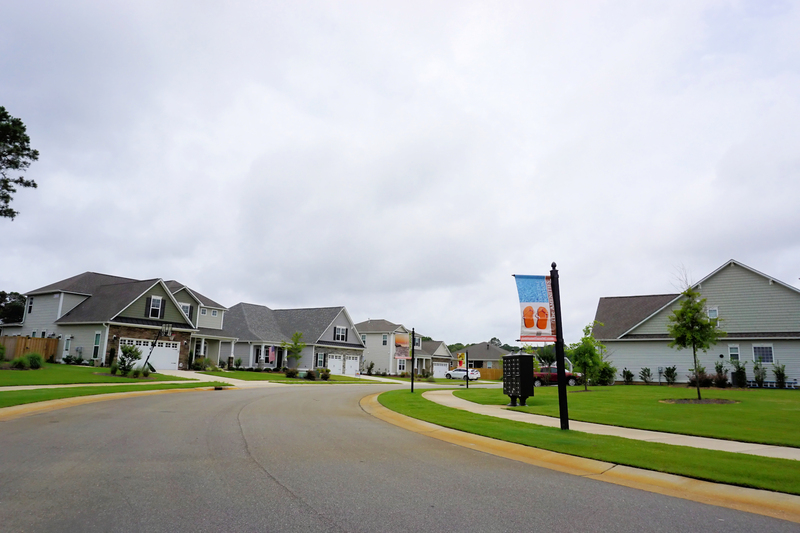 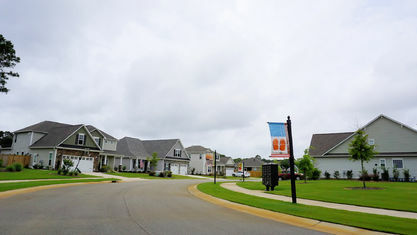 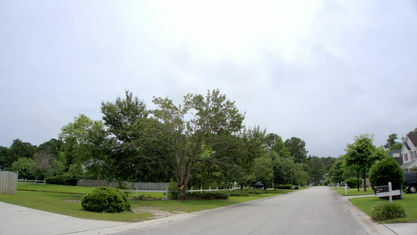 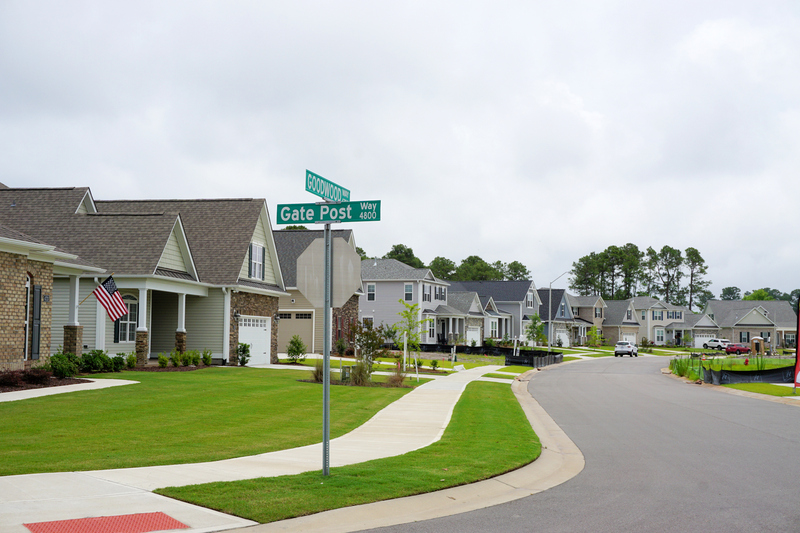 New homes, including custom homes, are still being built in this subdivision of Johnson Farms. 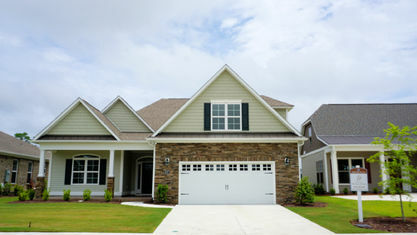 Act fast and secure a home built for your lifestyle! 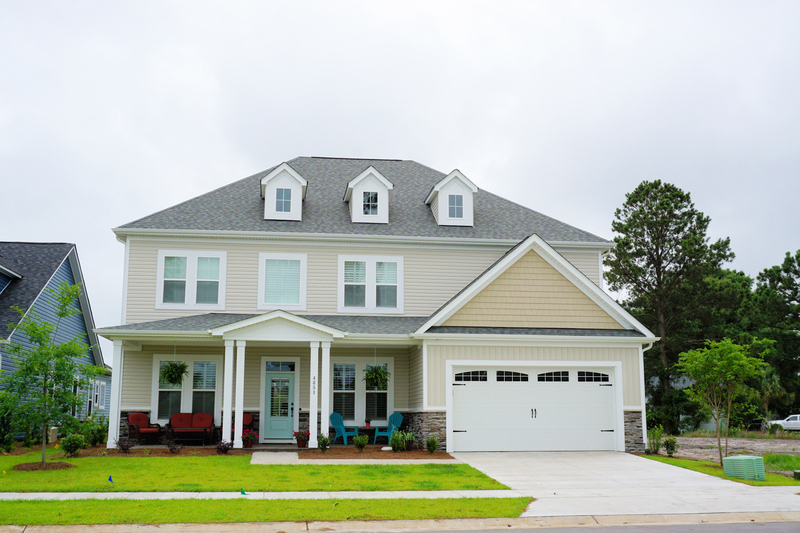 The Arbors: 1 and 2-story homes that range from 1,200 to 2,200 sq.ft. 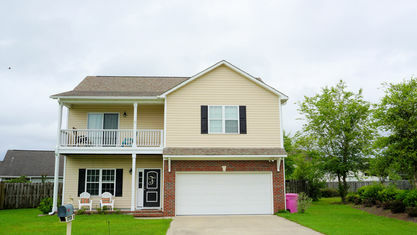 with 3-4 bedrooms and 2-3 baths. 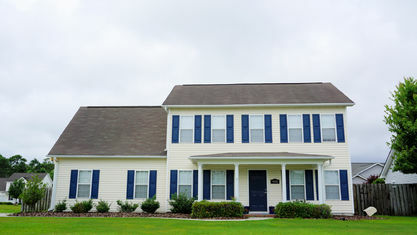 Some of the exteriors are Colonial inspired and the interiors have open floor plans. 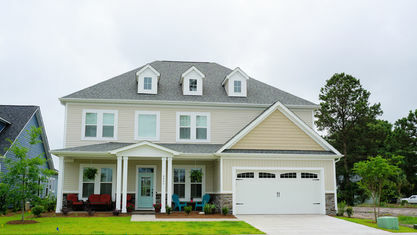 The Lakes: 1 and 2-story homes that range from 1,000 to 2,100 sq.ft. 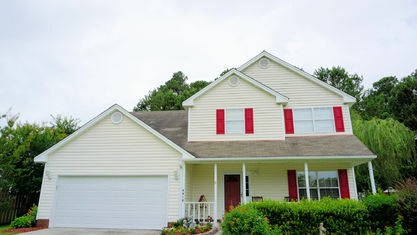 with 3-4 bedrooms and 2-3 baths. 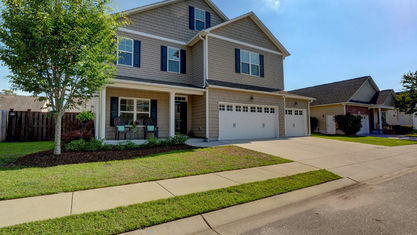 The floor plans in these homes lean more toward a traditional style, meaning the kitchens are a little more closed off than newer open concept homes. 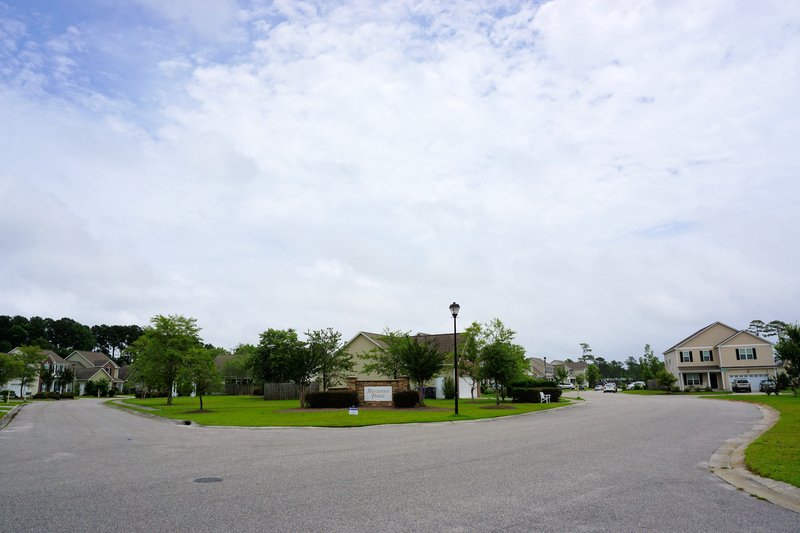 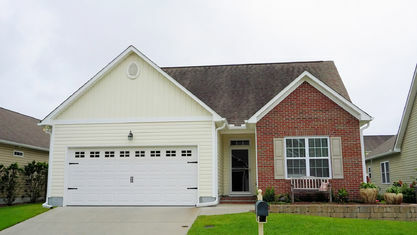 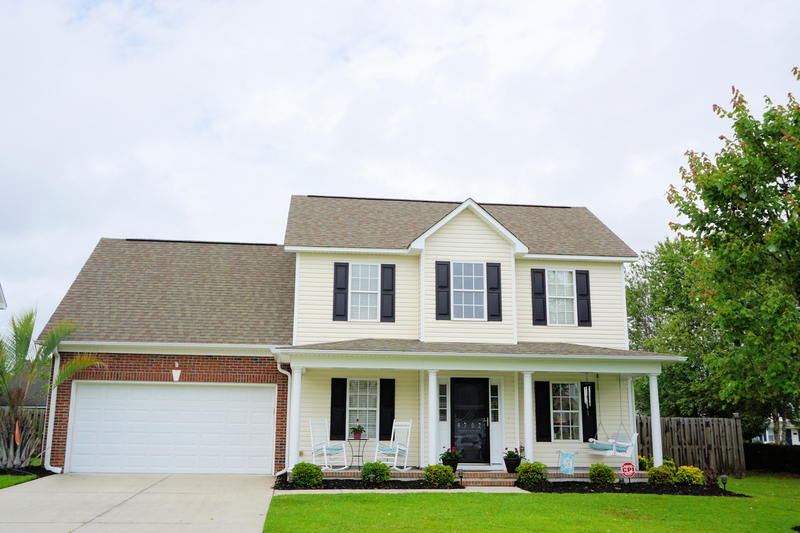 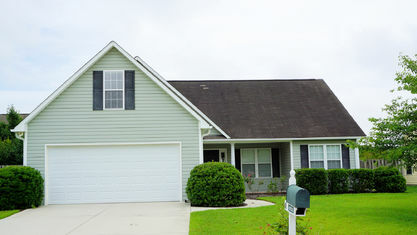 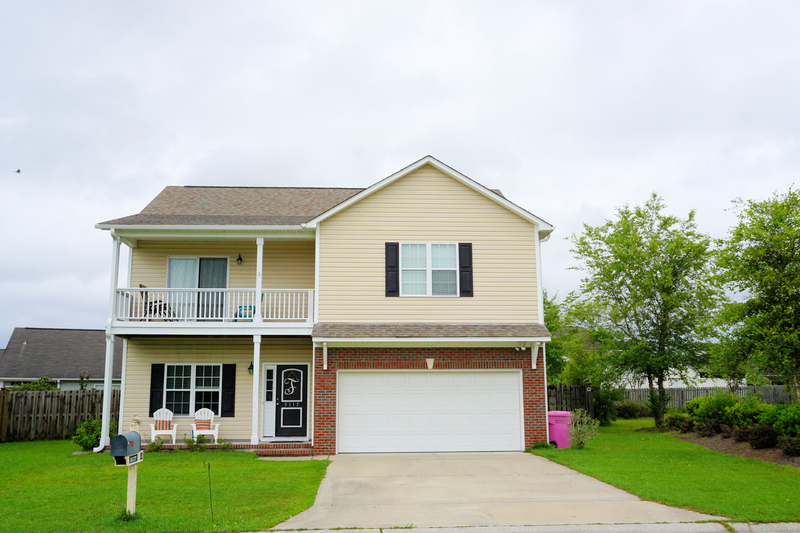 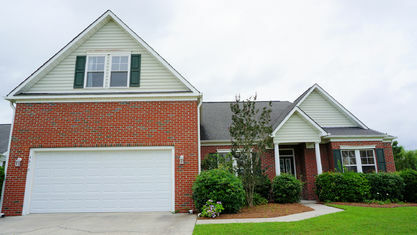 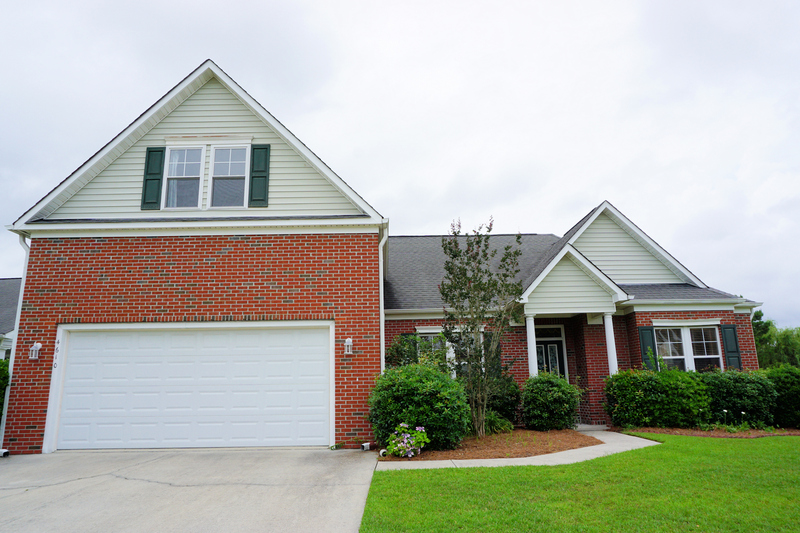 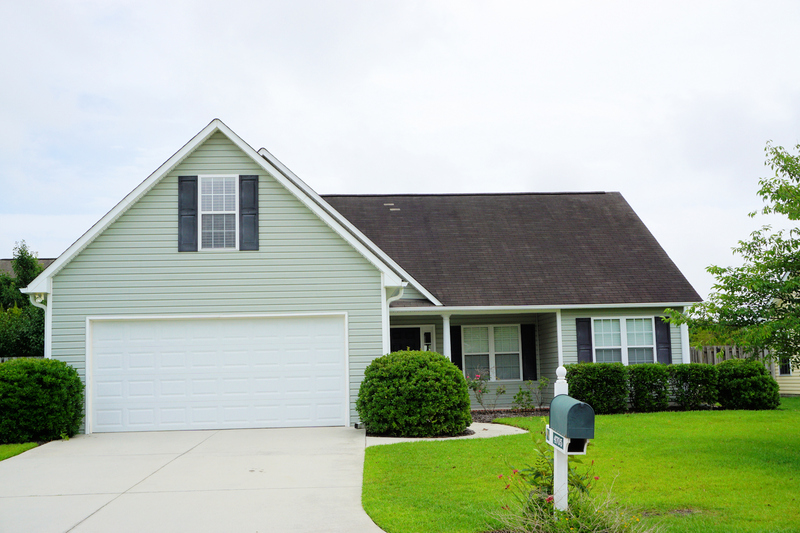 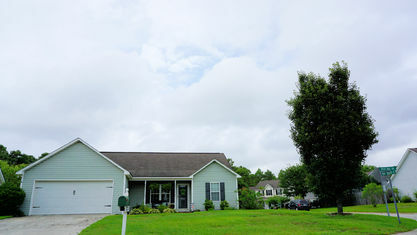 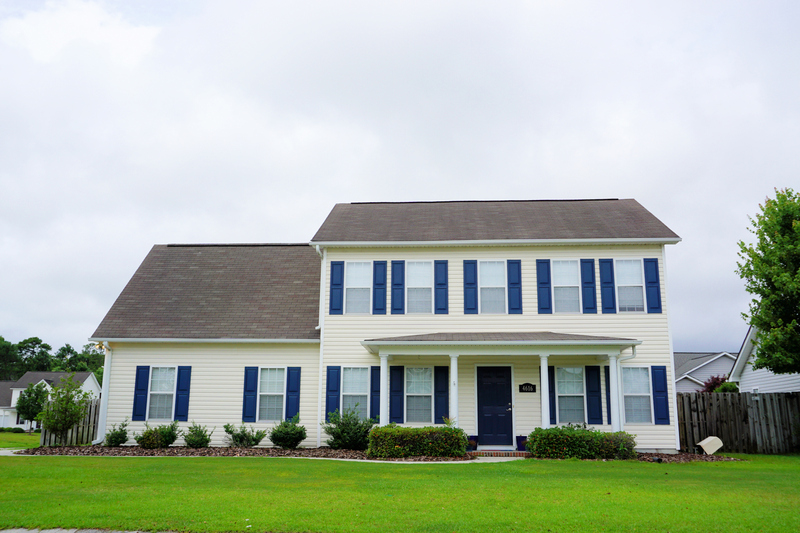 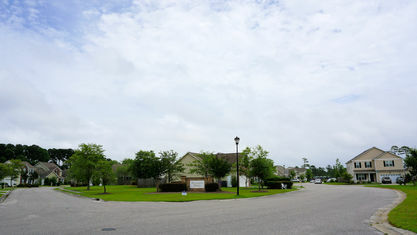 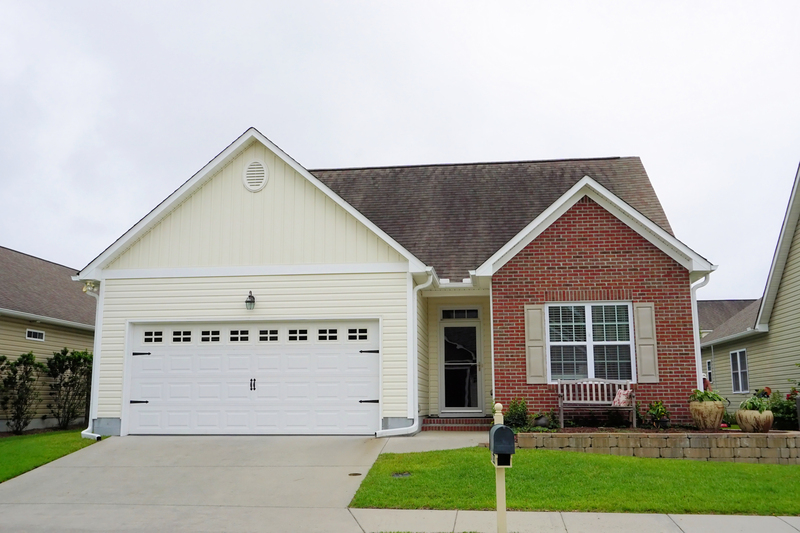 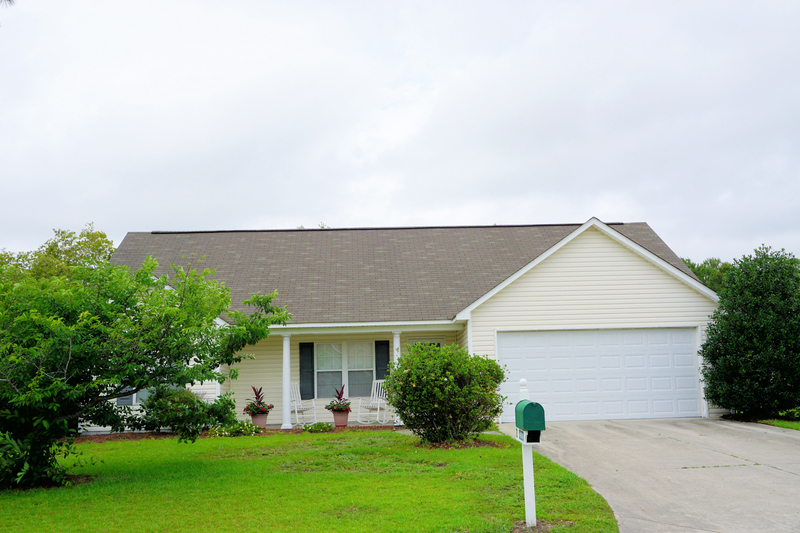 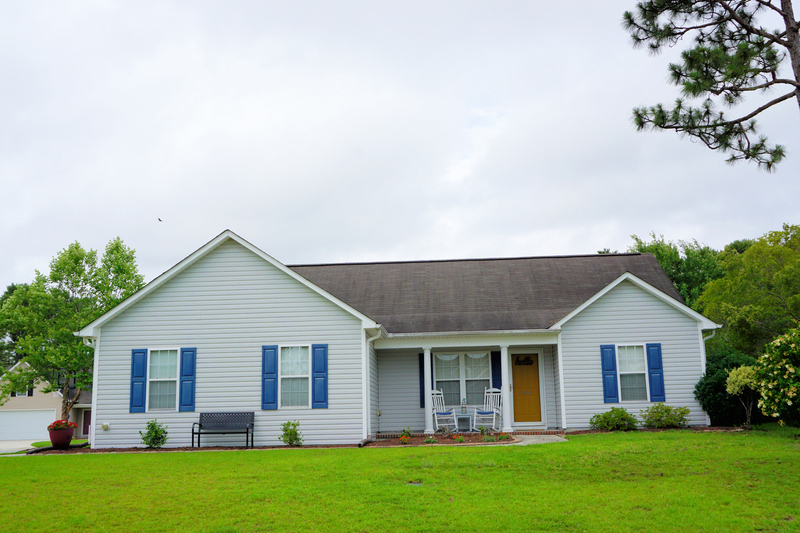 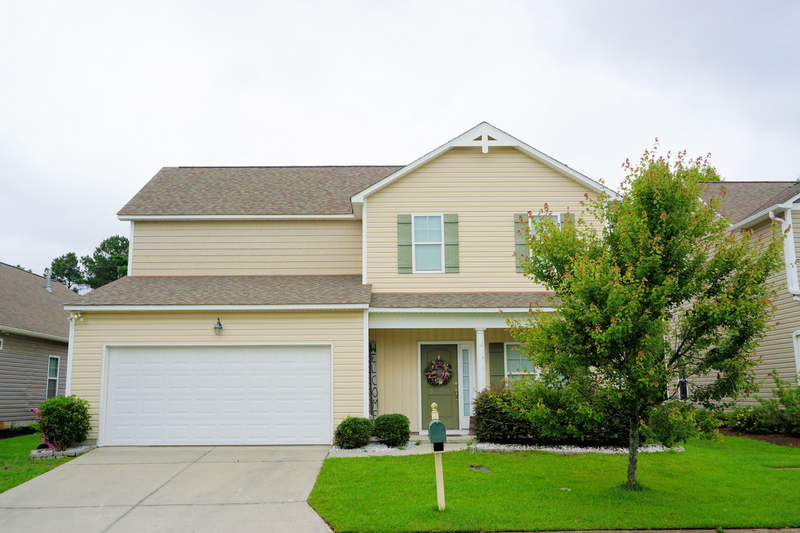 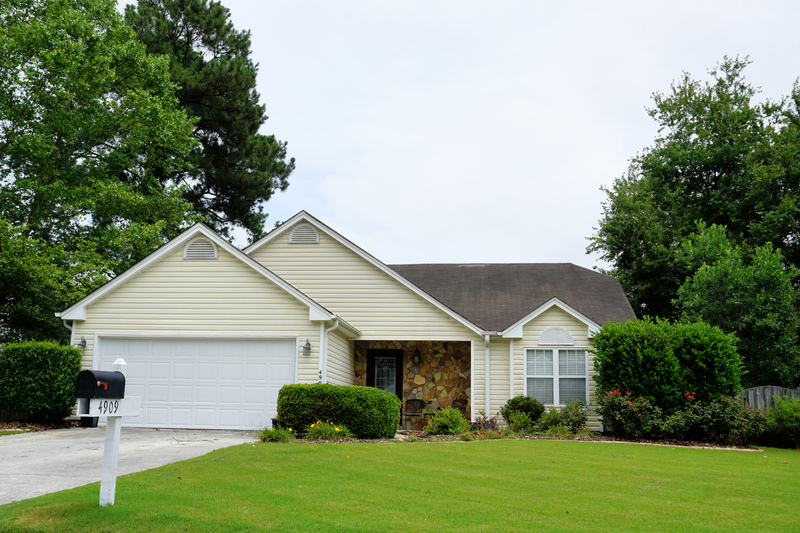 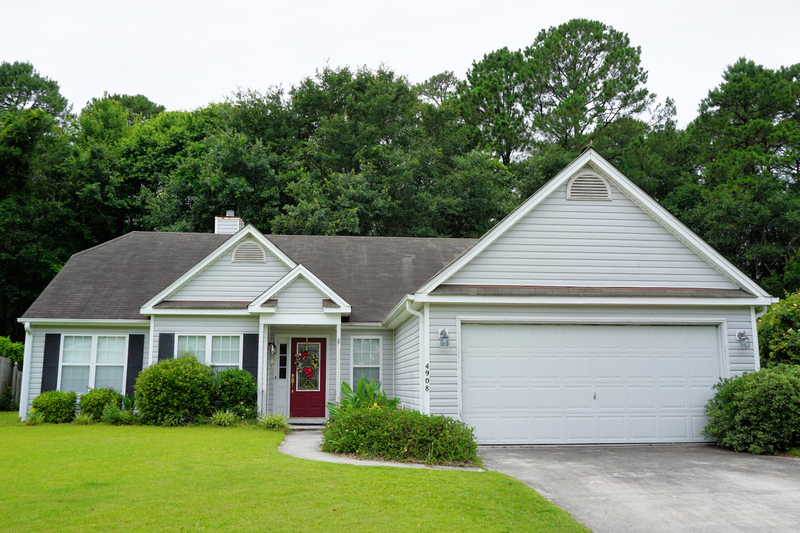 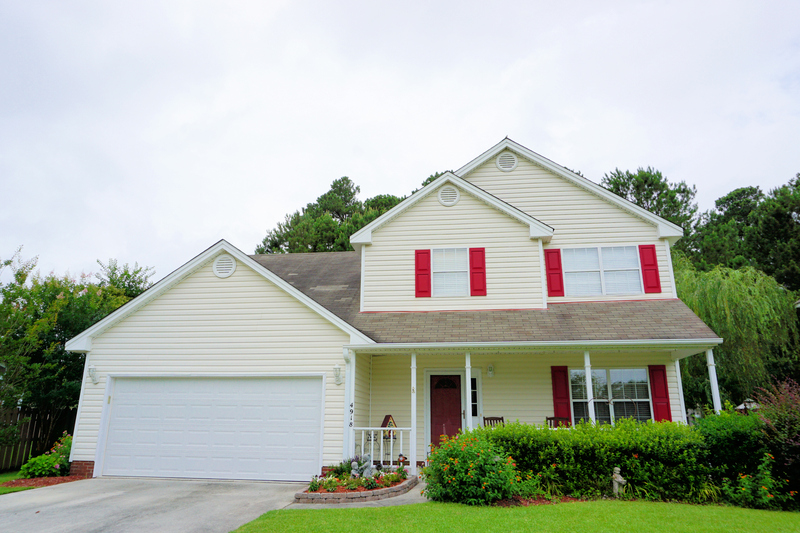 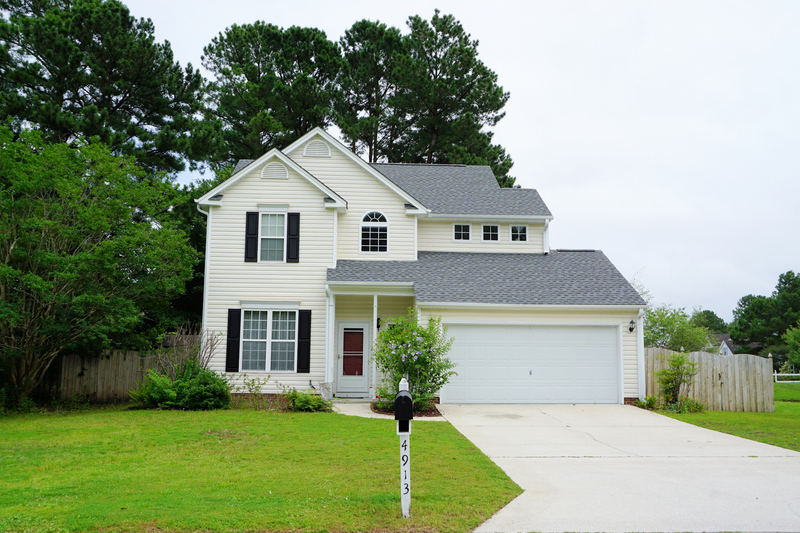 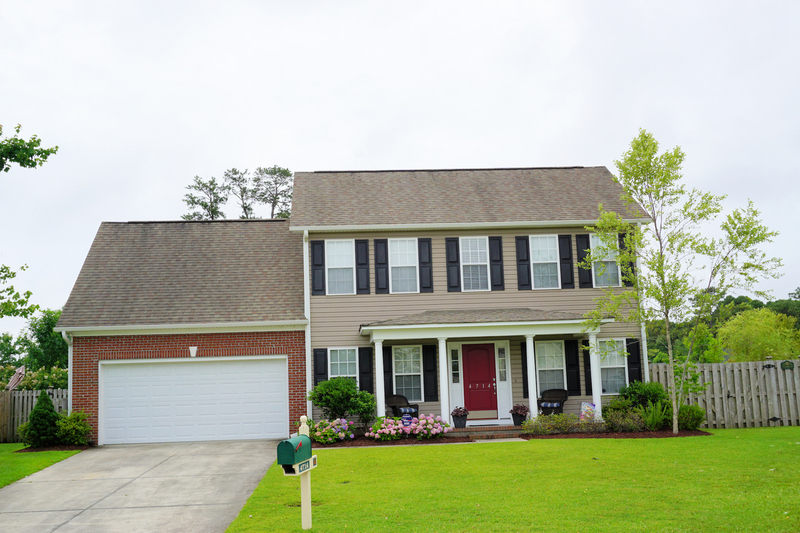 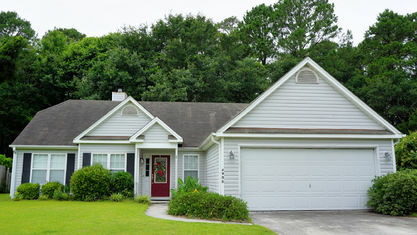 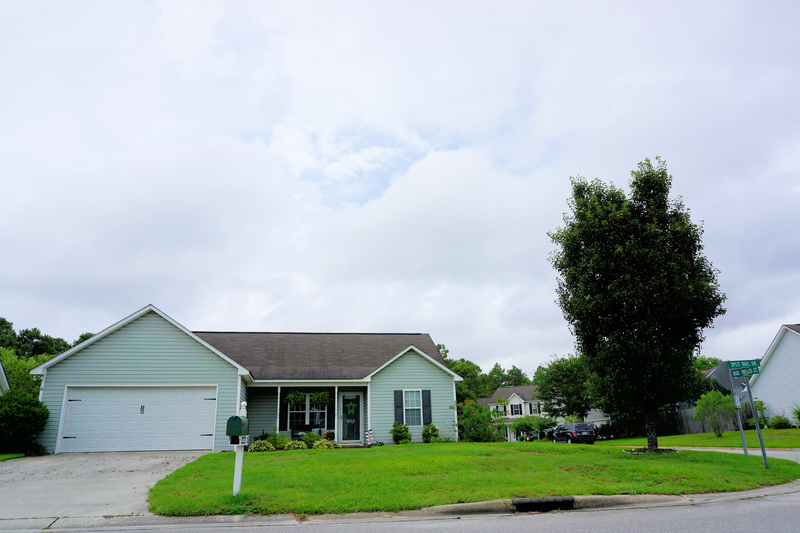 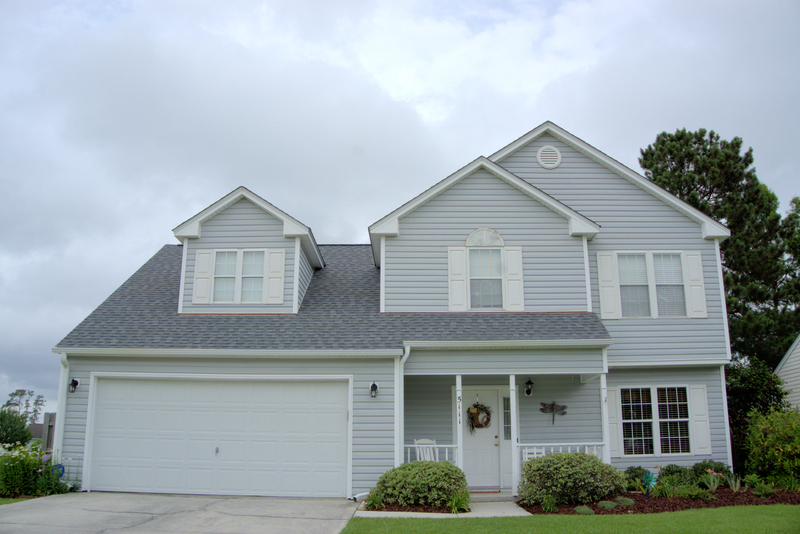 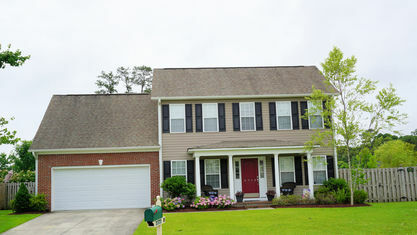 Johnson Farms is in a great location at the heart of Wilmington and the homes are very affordable. 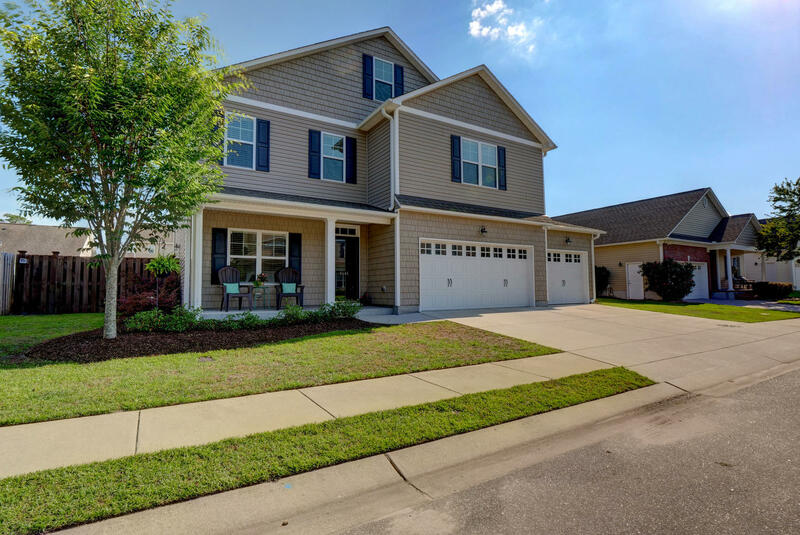 If you’re interested in scheduling a showing, have questions about a particular property, or want to know more about the community, contact the Cameron Team today or click “Let’s Chat about Johnson Farms” above. 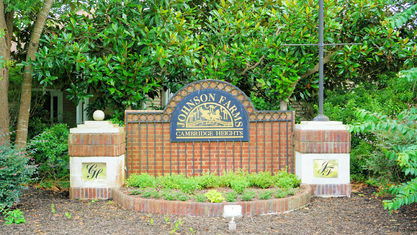 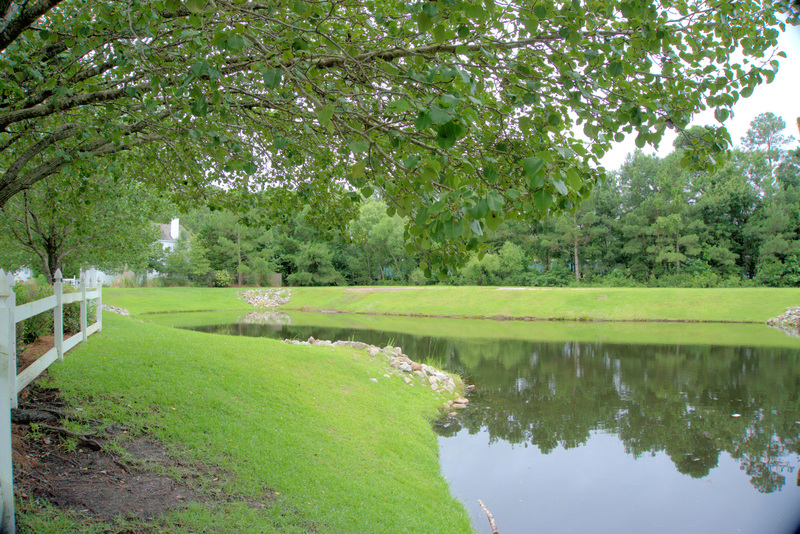 View our selection of available properties in the Johnson Farms area. 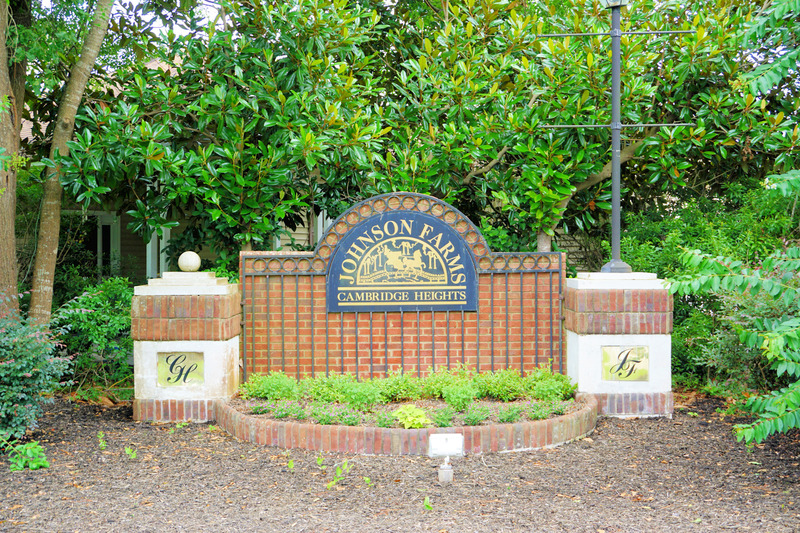 Check out the latest demographic information available for Johnson Farms. 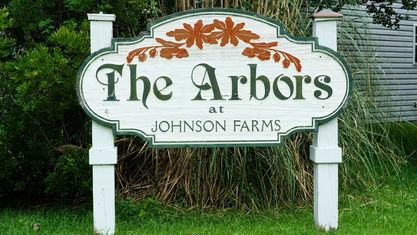 Get to know Johnson Farms better with our featured images and videos. 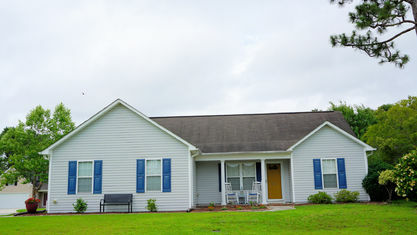 Learn more about schools near Johnson Farms complete with ratings and contact information. 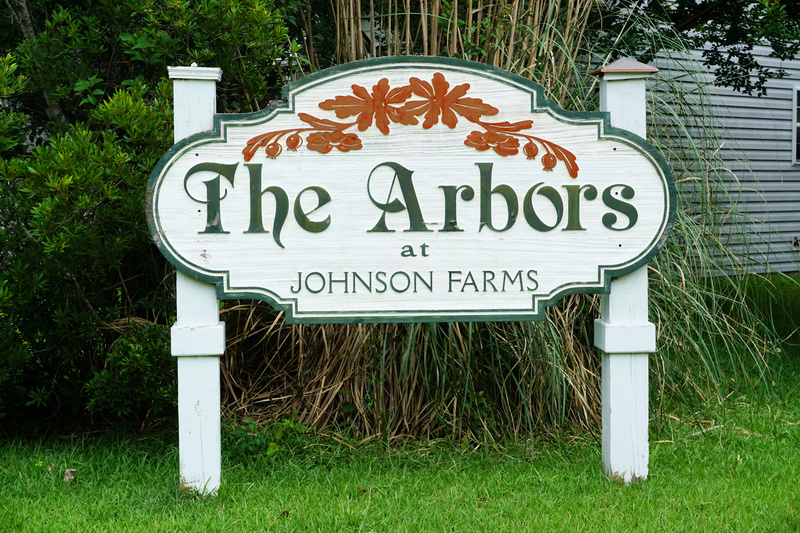 Browse through the top rated businesses in the most popular categories Johnson Farms has to offer.